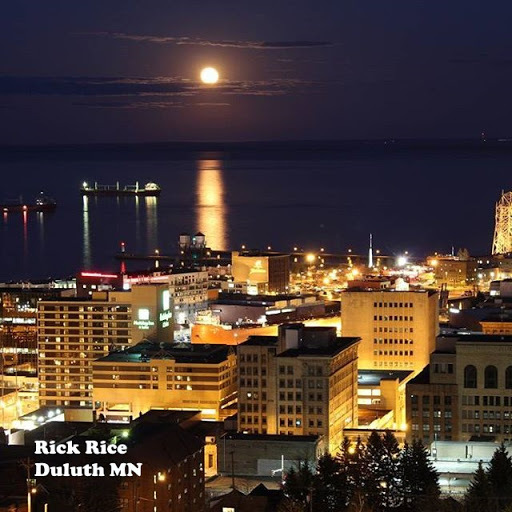 You may want to read my first post on this subject “A Stay on the Duluth Waterfront (Almost). I am sitting in a room at St Mary’s/Essentia again. I had a six-day break while I was at Ecumen rehab and a less than full day at home. This visit will tone down my effusive praise for this facility. I don’t mean to denigrate the facility because the issue is really with the healthcare system. However, I can only tag the effects of the references to my stays in this hospital. A few caveats for men over 280 pounds. The commodes for use at the bedside are too small. The hospital has at least one powered commode that appeared on my last day. I didn’t get a chance to use it. Also, risers that fit over the top of a toilet are available but they too are a bit small for my size. You will also need a bariatric walker. Yes, the smaller aluminum ones work but you will be immensely more comfortable using the heftier one. Now the crux of this post. It is not specific to St Mary’s but it is a glaring screwup in the health care system. After the initial hectic craziness of the Emergency Room or Urgent Care, YOU need to take the initiative and ask if you are being admitted to the hospital as a patient or just being admitted ‘for observation’. Observation is a fast way to perdition. If you are in for observation your insurance company will probably not cover the cost of your medication. An example: I went to the emergency room with a problem with my legs. I was in the hospital. But I found out later I was NOT IN the hospital. I was only there for ‘OBSERVATION’. I found out later from my insurance company in such a situation your hospital pharmacy is considered ‘OUT OF NETWORK’. In which case they cover only a MINIMAL amount of expenses. In my case, the bill for one day’s medication was $890. The insurance company was covering only about $120. So I am on the hook for almost $800 of medical expenses! When I was talking with an account representative I admonished her that I should have been up told ahead of time. If I had known I would have brought my drugs from home. “ON NO YOU CAN’T DO THAT! We don’t allow you to bring drugs from home! Before the insurance company will reimburse you; YOU HAVE TO PAY THE TOTAL AMOUNT UPFRONT. What is a person to do? I don’t have the answer. It is up to each individual to answer that. In my case, Essentia sent me to a collection agency. A very wise and caring nurse explained that patients were bringing medications that were not in their original containers. That leads to a very dangerous situation because the hospital does not REALLY KNOW what you take, the quantity and the dose. I keep trying to figure out how to keep the good features of St Mary’s at the forefront of this article. I keep coming back to its people. To say that it’s staff is younger is to imply age discrimination which is probably not true. But I queried almost every team member as to how long they have been at St Mary’s and there was only one that has been there for seven years. The RN’s are predominantly young women that have been with St Mary’s for five years but most two or three. Most CNA‘s have longevity in the two to three-year range. Many are studying for their nursing degree. They are articulate, knowledgeable, confident, and smart. Management has done a good job in hiring and training their staff. An example of the staff’s exceptionalism occurred last evening. I was scheduled to be No Foods after midnight (including water!). So I ordered breakfast to come by 7 PM since the kitchen closed at 7. This was the only major, major screw up by the kitchen staff. My ‘breakfast didn’t show up. The staff was well aware that my last meal would have to last at least 17 or so hours. A young CNA graduating in May as an RN went today to a cafe and bought me a bacon cheeseburger and fries. OUT OF HIS OWN POCKET. I hope many people read this blog so he gets the recognition he deserves. A dear friend (even though he may not know that, has given me permission to use his images in my posts). 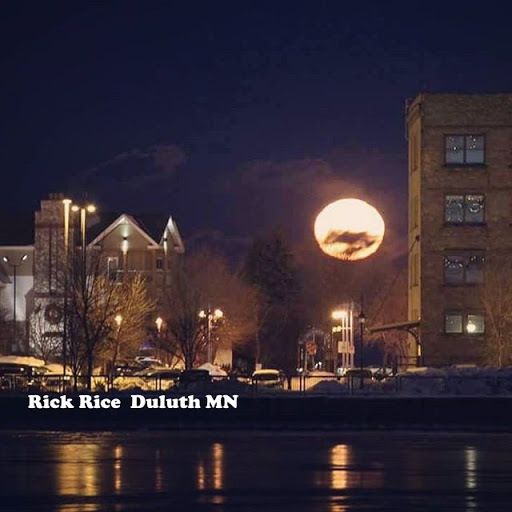 Thank you Rick Rice Duluth MN. A larger display of his talent and God-given gift is on display on a separate website. 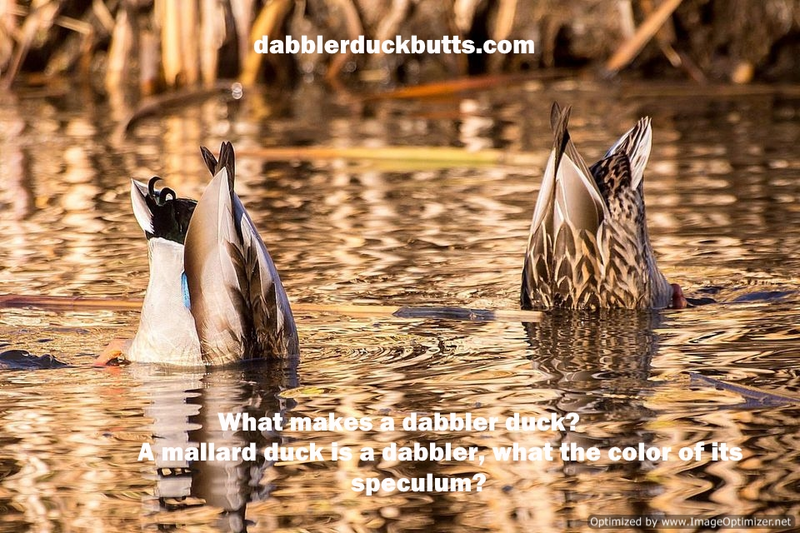 As he makes more images I add them to that site several times a year.